Watch this amazing footage of Cornwall seen by helicopter. Padstow is centrally located in Cornwall. Perfect as a base to explore nearby or further afield. Don't forget to press 'full screen'! Sunday roasts are go at The Old Ship! The Old Ship Padstow. 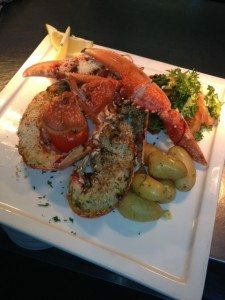 Bar, dining & hotel in Padstow that offers classic, stylish & great value in wonderful surroundings.